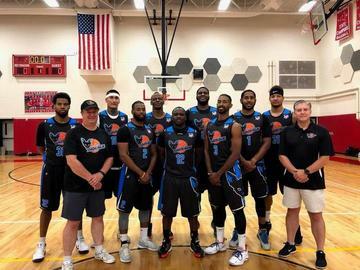 Showcase your skills, in front of the Jamestown Jackals staff and basketball operations personnel, for an opportunity to earn an invitation to the Jamestown Jackals training camp. Training Camp will begin January 2, 2019. #IntegrityFirst, Inc. Season: January - April.